There are a whole lot of people who don’t get enough sleep every night. Some just can’t get to make any progress and go with sleeping pills to help them out. There are others who are just not approaching the process scientifically. 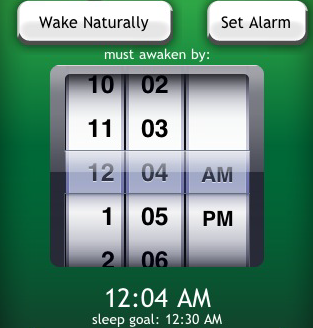 Proactive Sleep Alarm Clock for iPhone is a powerful iPhone application designed for those who want to get your sleep cycle under control and get enough rest to feel more refreshed in their everyday lives. Proactive Sleep Alarm Clock, which has won a prize for innovation, measure the amount of sleep you get everyday and helps you optimize your sleeping schedule to get the proper rest your body needs every night. Now here where it gets fun. 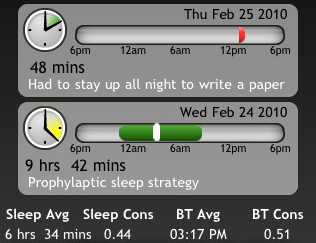 Proactive Sleep Alarm Clock also tracks circadian component of your sleep. Essentially, the time of the day also matters when sleeping. Have you noticed why most people get up in the morning with the sun rise (unless you wake up way before then)? So there is a science behind it all, and you may want to give that a try before using sleeping pills and other medicine to get your sleep cycle under control. I found the interface of this app to be very intuitive and easy to use. 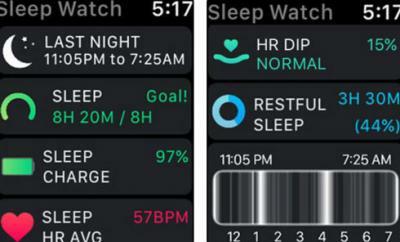 You can easily set and track sleeping goals. You can also take note of your progress with this app and refer to it in the future. 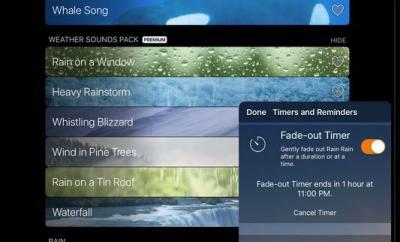 You can set your alarm to any music in your library. 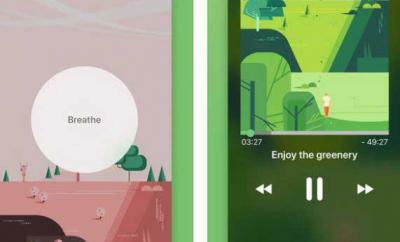 The ambient music is a nice addition as well. 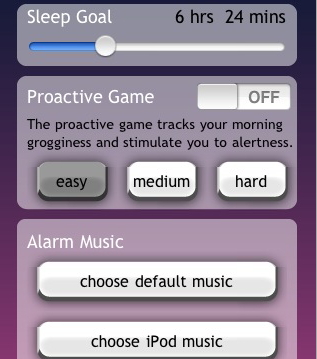 The Proactive game is quite interesting as well as it measures your morning grogginess. All in all, if you are looking for a scientific alarm clock that helps you get your sleep cycle back on track and get enough rest on a daily basis, Proactive Sleep Alarm Clock could be quite useful. It’s intuitive, easy to use, and quite fun.